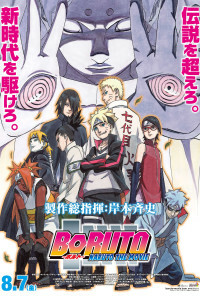 Boruto: Naurto the Movie is about the new generation of the Village Hidden in the Leaves. Naurto at last achieved his dream of becoming 7th hokage. During this time he has a son named Boruto, who hates his father. He always complains that his father is never home to be with him, his sister, and his mother. As the tension between father and son elevate, Boruto begs Sasuke to become his mentor. Despite his valiant efforts, Sasuke tell him no until his is able to do a rasgen . 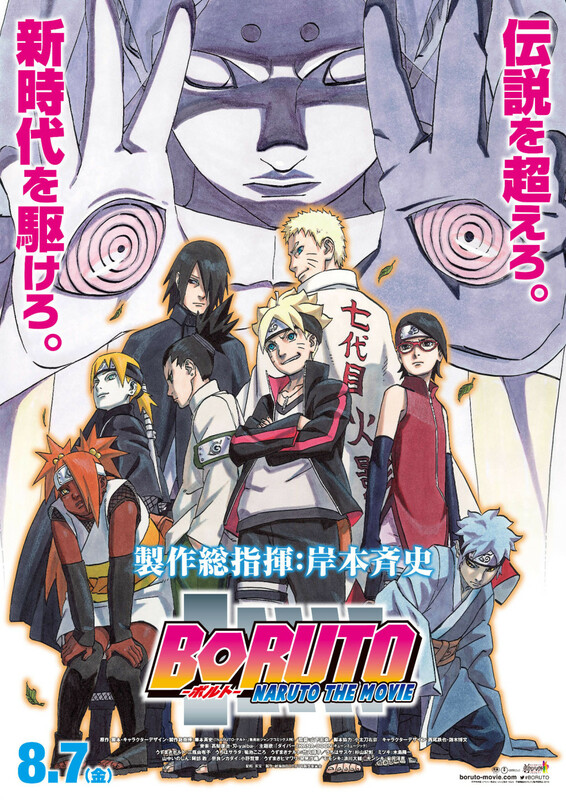 With partice, Boruto masters the move his father was able to do and goes to become to be trained by Sasuke. Naurto does not know of this because Sasuke threatened to leave Boruto in a different dimension is he told anything to his father. As time goes by the Chunin Exams were near, and his teammates wanted to enter the exam. But because of Boruto being stubborn and not wanting to enter, caused anger to exploited in his team. Regions are unavailable for this movie. 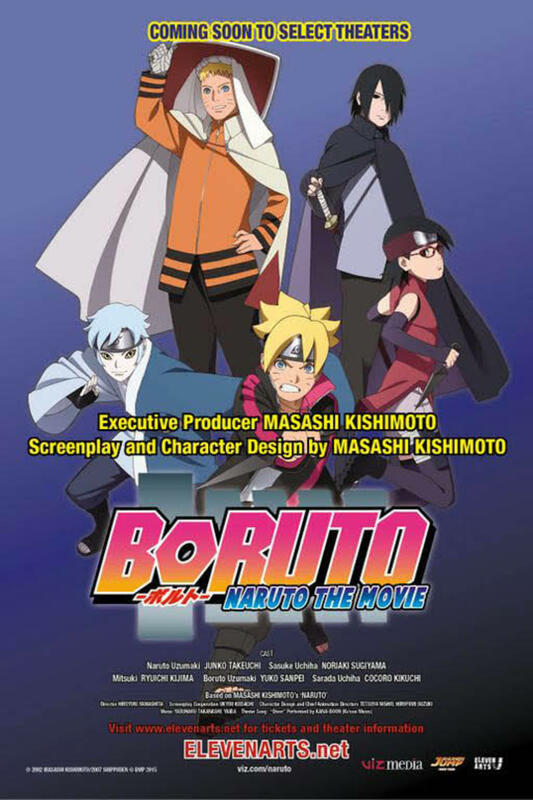 Click the "Watch on Netflix" button to find out if Boruto: Naruto the Movie is playing in your country.